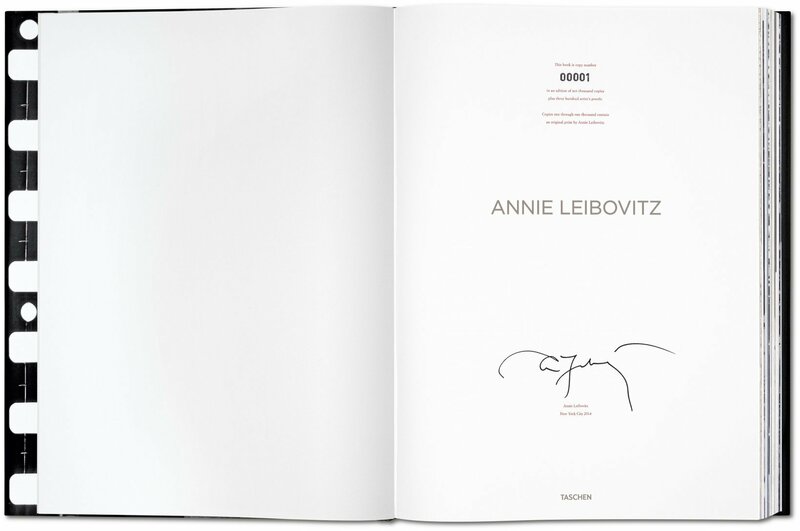 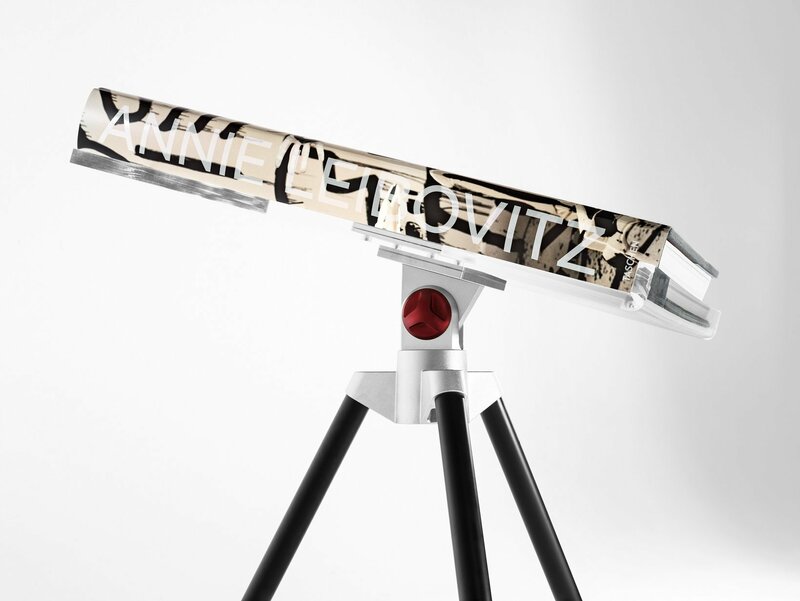 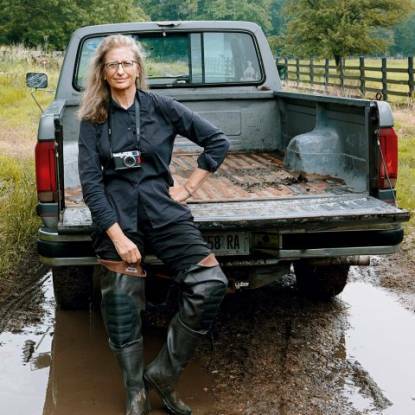 A limited edition of 9,000 signed and numbered copies, the Annie Leibovitz SUMO presents some of the most famed actors, musicians, artists, writers, athletes, and businesspeople of our time. 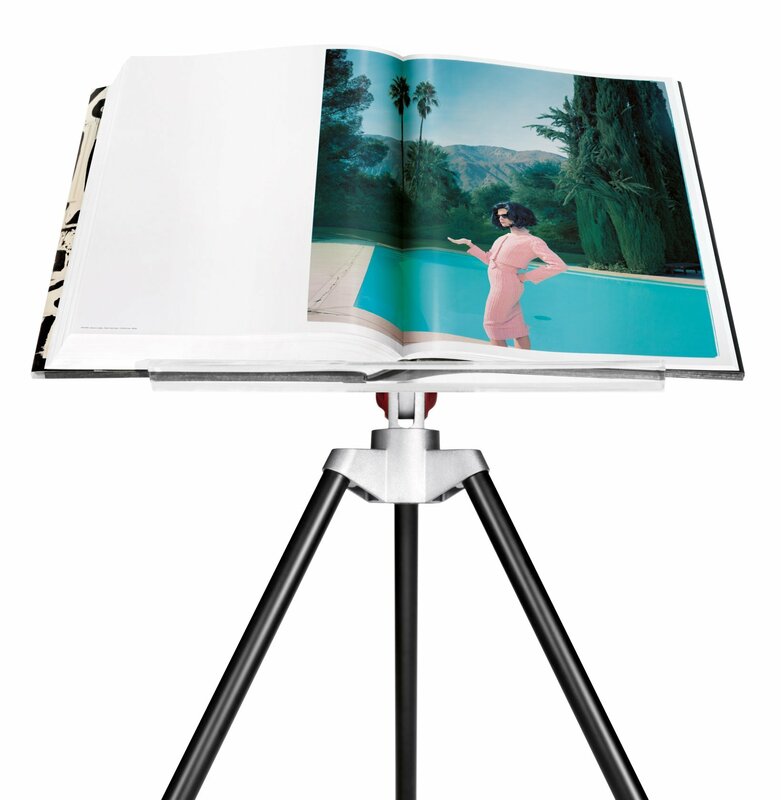 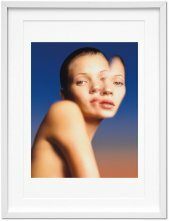 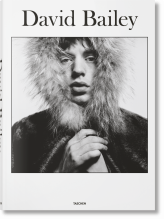 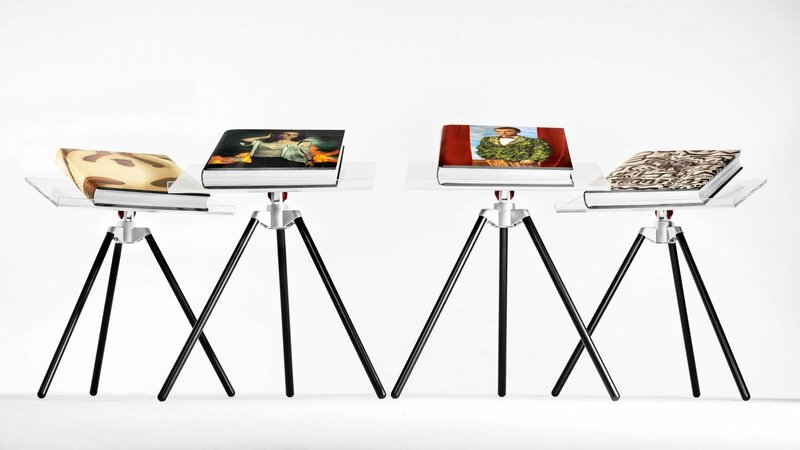 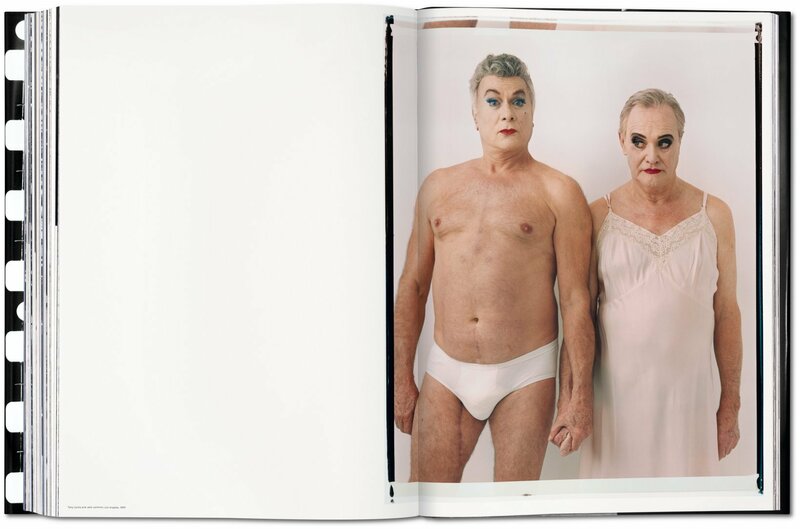 Available in four different cover photos, this at once intimate and iconic portrait collection is presented with a Marc Newson designed book stand and a supplementary essay compendium. 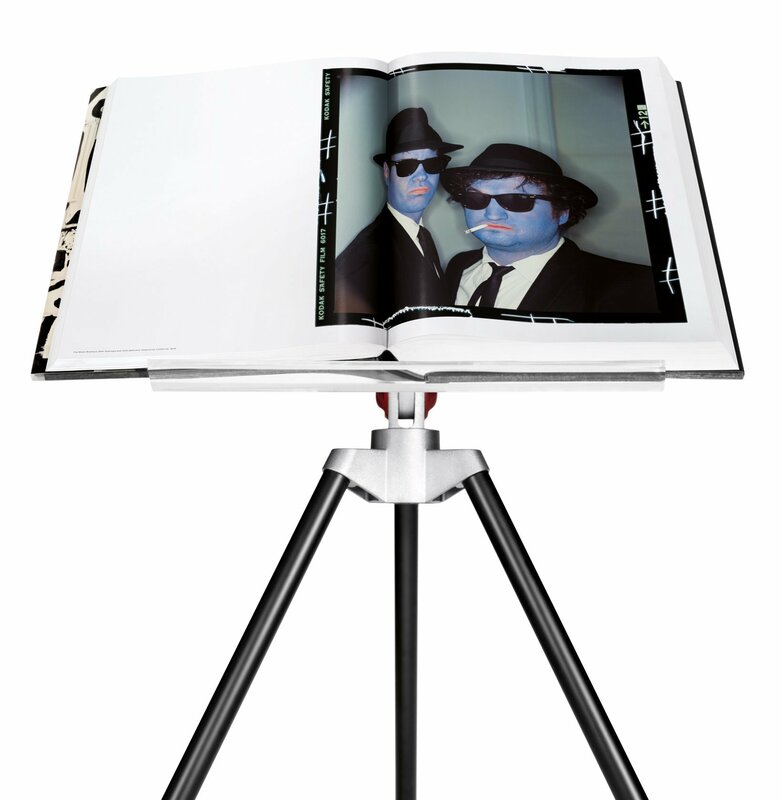 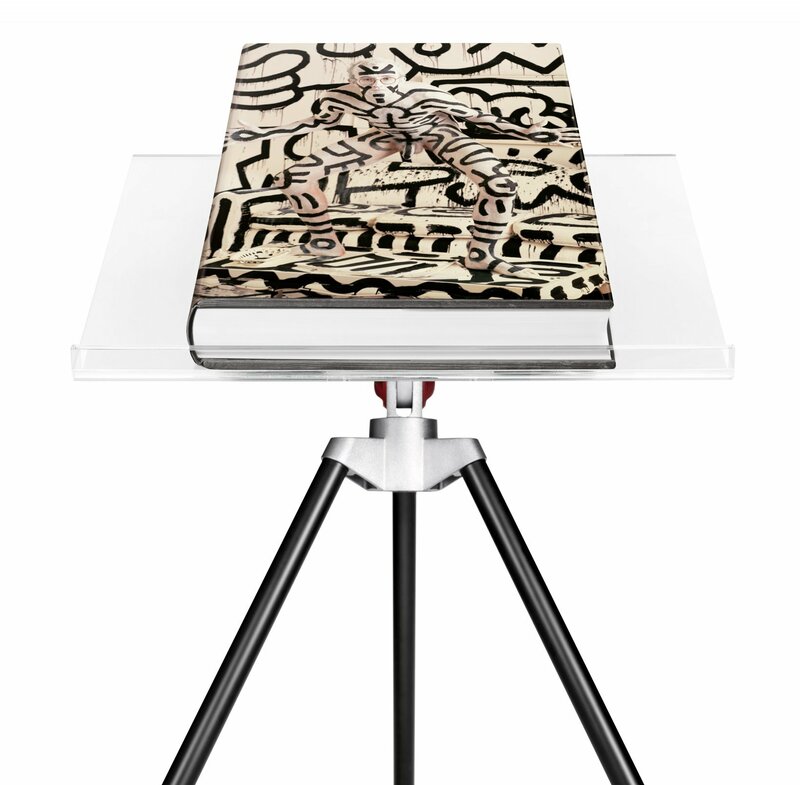 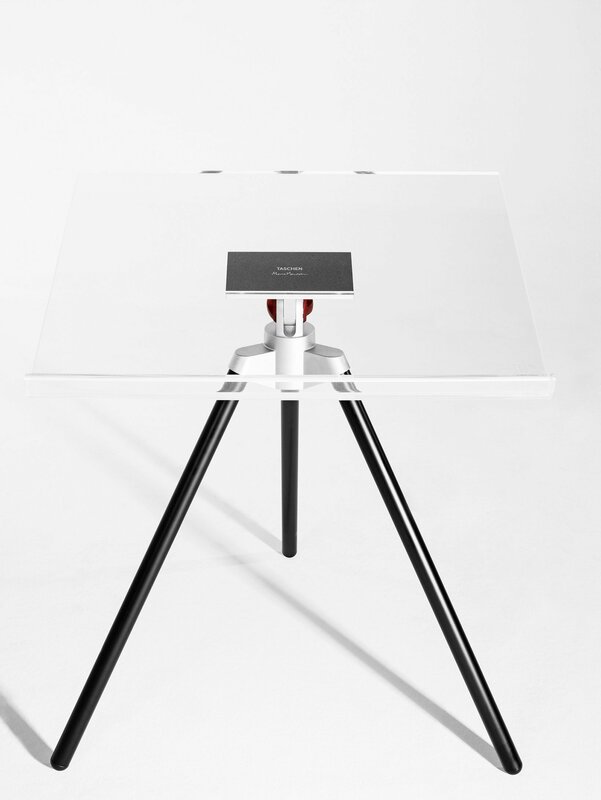 Limited to a total of 10,000 signed and numbered copies, this book is available as Collector’s Edition (No. 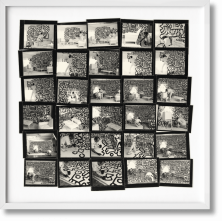 1,001–10,000) and also as an Art Edition (No. 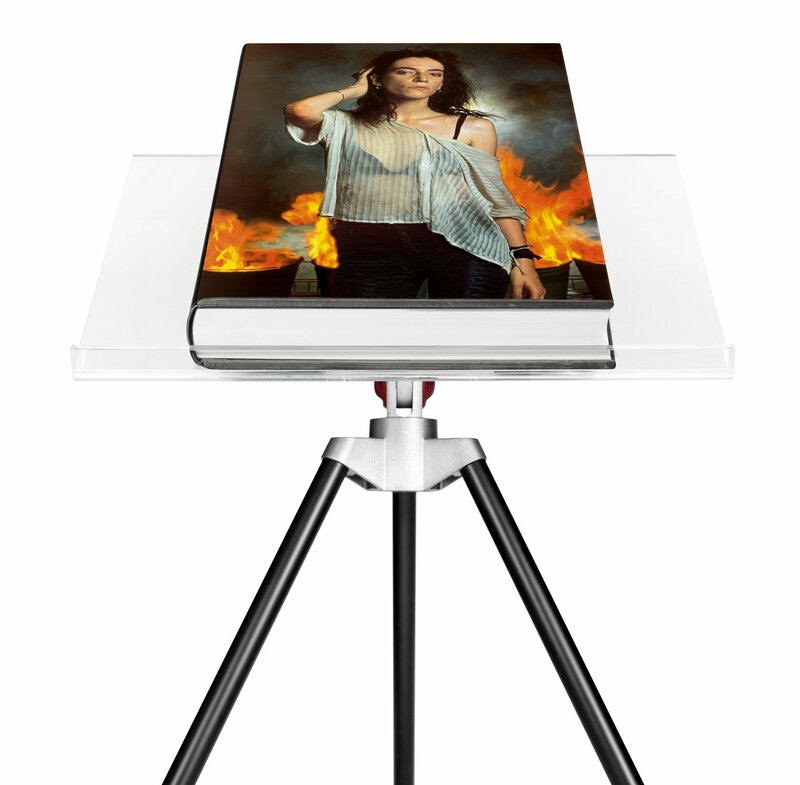 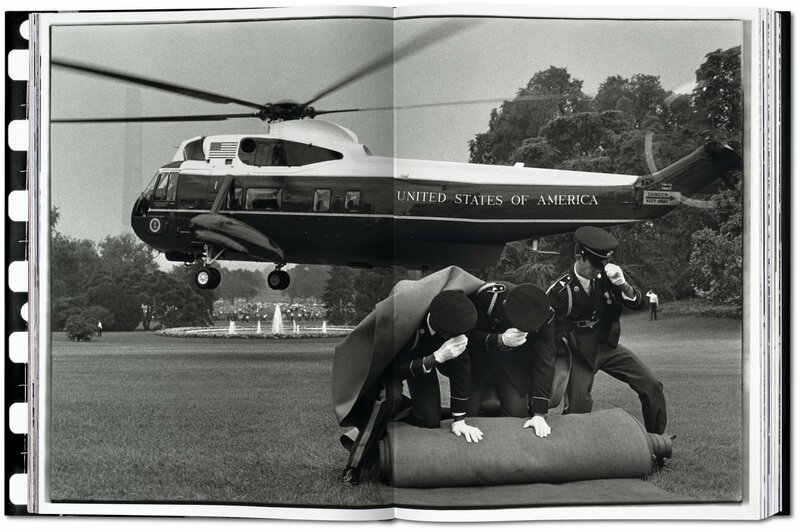 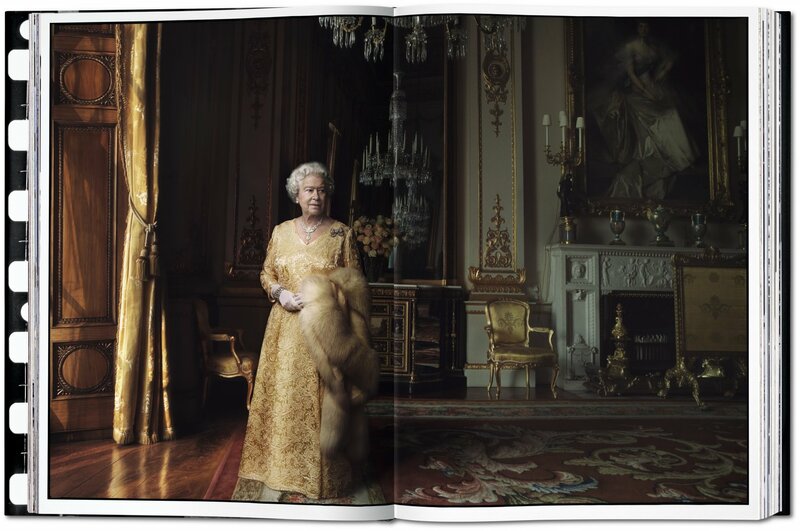 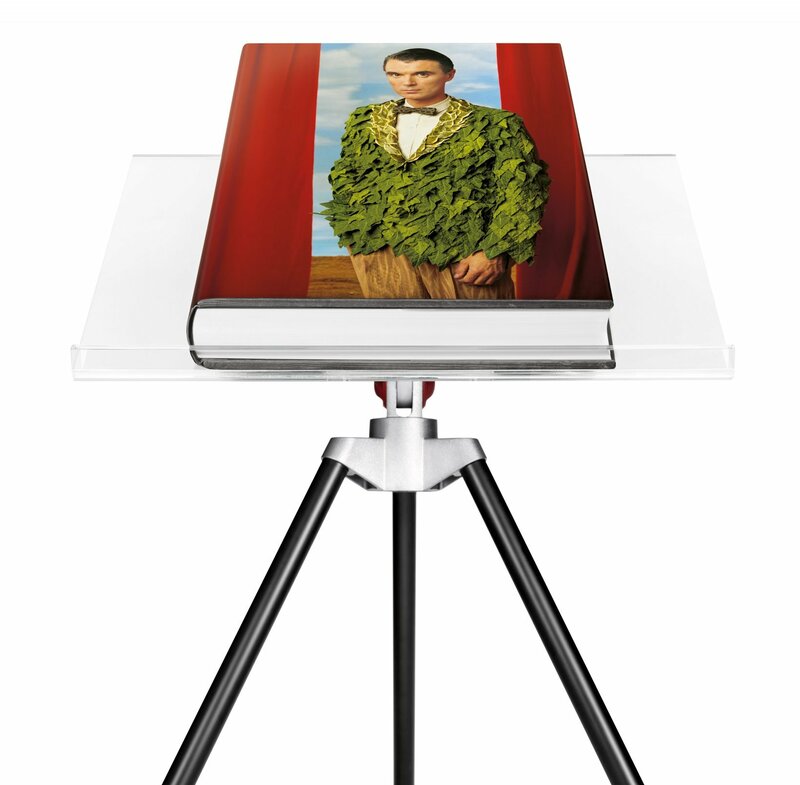 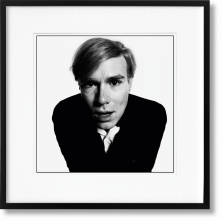 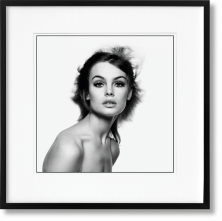 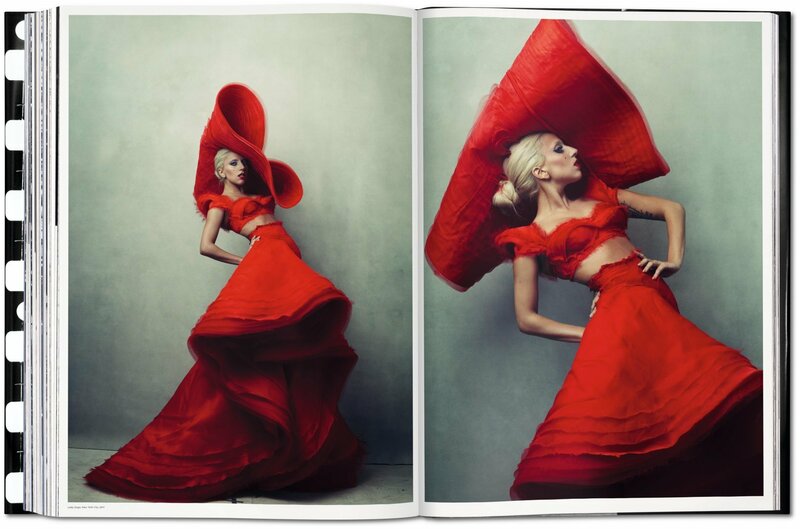 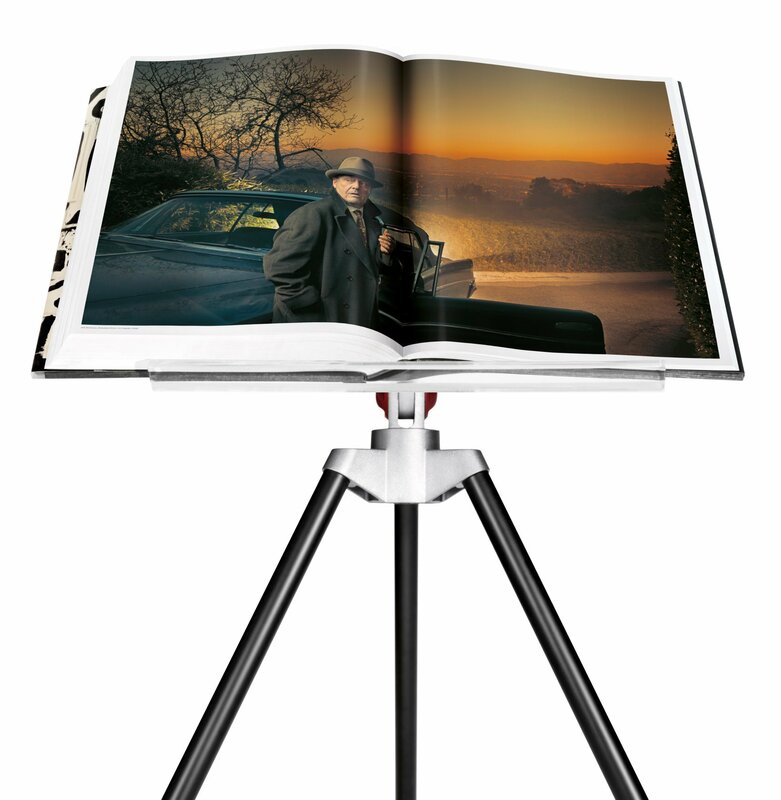 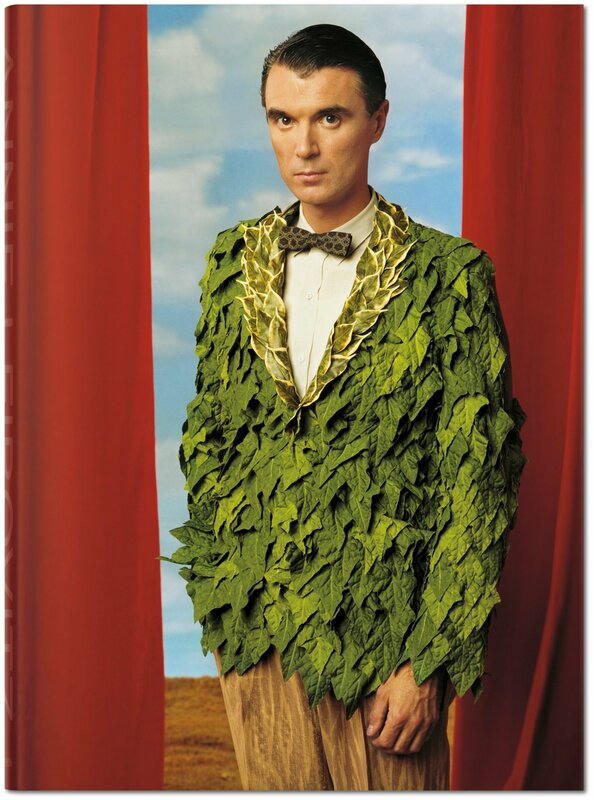 1–1,000) with a fine art print, signed by Annie Leibovitz, and the full set of all four covers.